Web TV programmes and webinars are made for the internet and work to establish a connection with the viewer. They can be accessed online at any time and tailored for a particular audience. Web television shows can be a one-off programme, a chat show or, like a regular TV series, broken up into episodes, each one around ten to thirty minutes long. They work particularly well for sensitive subjects, or, in the case of a web-chat, if you want interaction with a target audience. 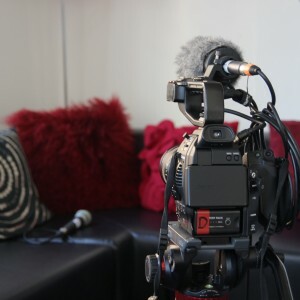 Programmes can be recorded in our Covent Garden studio or on location. Web TV allows clients to produce an entertaining programme, funded by them, ensuring key messages are conveyed without the constraints normally imposed by Ofcom. Web TV shows typically serve a very specific audience and can establish personal connections with viewers.